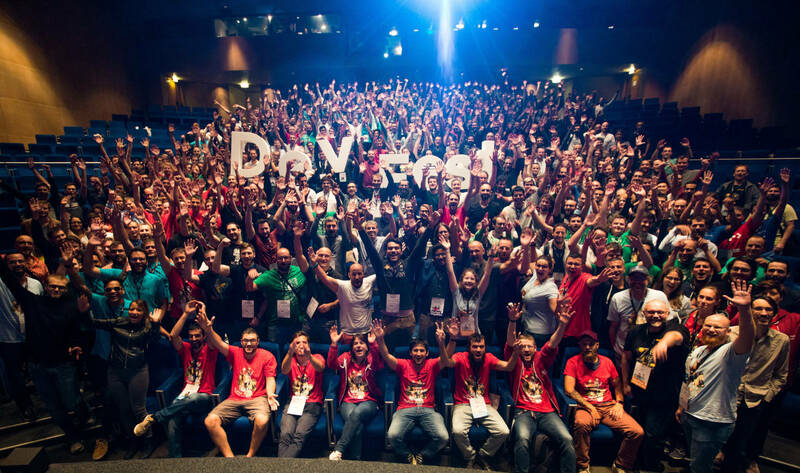 The DevFest, or ‘Developers Festival’, is a technical conference for developers. It is aimed at students, professionals or simply curious technophiles. * Your ticket gives you access to all conferences, coffee breaks, and lunch. Accommodation is NOT included in this price. The Centre de Congrès Pierre Baudis is a modern place of exchange, located on a privileged location, in the immediate vicinity of the centre of Toulouse and in a green environment. Some pictures of the DevFest Toulouse 2018 with the 👾 retro-gaming theme.